Poetry. Twenty-two poets, including Andrew Hudgins, Maxine Kumin, David St. John, and Mark Strand, offer translations of a poem by a poet they find significant, along with a short biography of the poet and an essay. 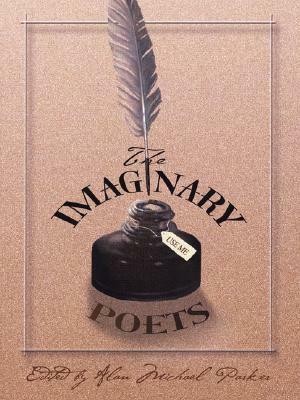 But there's a surprise-- the poet and poem presented are invented by the book's 22 contributors In the tradition of Pessoa and Borges, THE IMAGINARY POETS delves delightedly into the very act of invention with a wink, a smile, and tremendous respect for the art.